Austria has been the latest as far as the scheduled performances of Kubica in the opening practice sessions of the weekend is concerned. The reserve driver of Williams for 2018 the Pole replaced Sergey Sirotkin and finished 38 laps. There is no doubt that Williams has had tough times this year and in the previous two sessions as there was a car at the bottom. Lance Stroll was in FP2 and Kubica in FP1. In the session held on last Friday, Kubica said the strongest characteristic of the car was the engine, power unit. 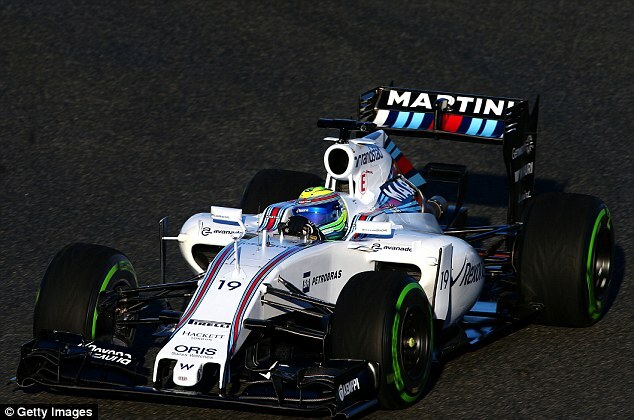 Currently, Williams runs famous colors of Martini as part of the sponsorship contract signed in 2014. It will soon come to an end when the current season is concluded. 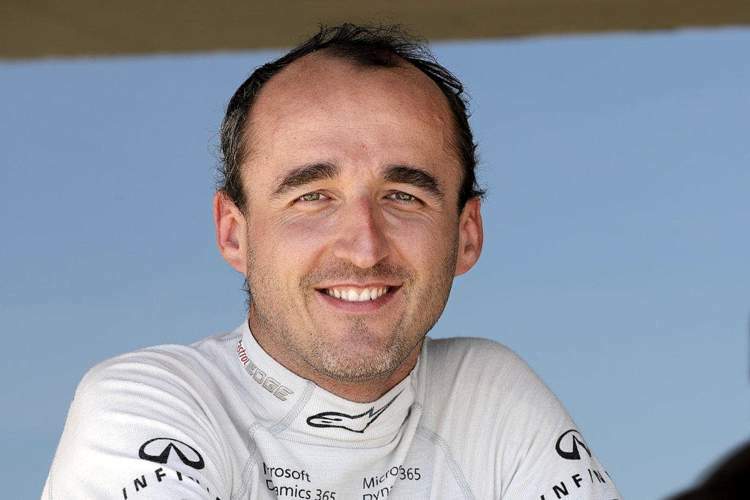 Kubica feels the performance issues faced by the team cannot be solved by magic. If the down force of the car is more, things become so much easier. Drivers can drive more smoothly and engineers have adequate scope for setup. Also, the tires work better as you switch them beforehand and there is less degradation taking place. There is no solution for everything except for down force, especially if it’s a Formula 1 car. The last performance of Kubica was seen at the Spanish Grand Prix in May which meant the Pole was not keen to emphasize much on comparing now and then. Alternately, he advised Williams to fare better on the Red Bull Ring’s engine configuration. Robert Kubica is in frame to test for the Williams Formula 1 team as it evaluates its 2018 driver options, Autosport has learned. Williams could assess Kubica as a potential replacement for Felipe Massa, who is considering finally retiring at the end of the 2017 F1 season. With Williams running out of options for Lance Stroll’s team-mate after Force India confirmed it will keep Sergio Perez next year, rumours are gathering pace that Kubica is high on Williams’s shortlist of drivers for 2018. The team is set to offer Kubica a test in a 2014-spec F1 car some time before next month’s Japanese Grand Prix. It is believed Williams is aiming to do the test at a European circuit and on the Friday of either the Malaysian or Japanese GP to avoid media attention. 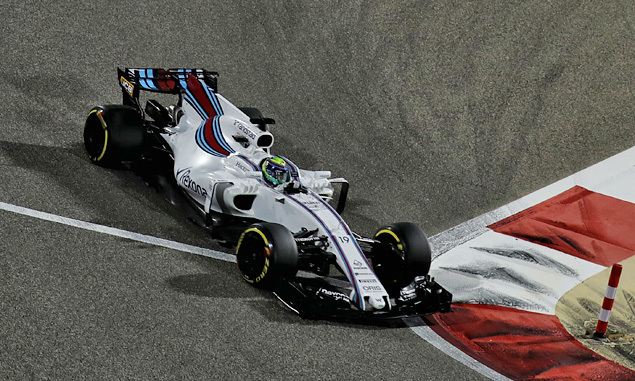 As Williams continues to set the pace at the front of the midfield, its team driver, Felipe Massa believes that coming off in sixth positionon Sunday in the Bahrain Grand Prix was like getting a victory. On the opening lap, Massa made a good start to pass Nico Hulkenberg and Kimi Raikkonen. Following the restart of the safety car, he was even able to rise to as high as fourth. However, Raikkonen and Daniel Ricciardo were able to battle back past en route to P4 and P5 respectively while a delighted Massa rode on to finish sixth on team owner Frank Williams’ 75th birthday. Massa who spoke after the race said he was very happy with the performance today even though Frank deserved an outright victory. Williams has a new chief technical officer who has joined in from Mercedes. This is definitely an up for the team as they gear up for the new 2017 F1 season. Mercedes has been in the top of the game and it is hoped that Paddy Lowe will bring in new techniques and insight for the Williams team. He has recently assumed his role from his former position in a Mercedes, prior to that he had been technical director with McLaren. The senior role that he has been given at Williams should be a good career move for him and should prove beneficial for the team. Williams Racing has confirmed that Felipe Massa has agreed to re-join the team on a one year deal after coming out of retirement to replace Valterri Bottas. Massa alongside Lance Stroll had made his formula one debut in the 2017 FIA formula one world championship. After joining Williams in 2014, Massa has been instrumental to the team’s improved performance supporting resurgence to third place in the constructor’s championship in his first and second years. “I am very happy to have an opportunity to return to Williams. I always intended to race somewhere in 2017, but Williams is a team close to my heart and I have respect for everything it is trying to achieve. With his retirement getting closer, the Williams team has decided to present Felipe Massa with the Formula 1 car which he had raced in at his final home Brazilian Grand Prix as what they call a “leaving gift”. Massa will be drawing the curtains down on his F1 career after the Abu Dhabi Grand Prix on Sunday. At a special team farewell party held on Saturday night at the Yas Marina paddock, the Brazilian was at the centre stage. Claire Williams, deputy team principal, had paid glowing tribute to the so many contributions by Massa since joining the outfit in 2014. After that, she announced that apart from the presents of a photo album and a specially commissioned cartoon to illustrate his career, Massa would be given his Brazilian GP chassis as well. Title sponsor, Martini had ensured that the car featured a unique rebranding by replacing its name with “Massa” on the car. Williams’s team has been hinting at Jenson Button joining up their team, but they are not willing to wait too long for that to happen. Preliminary discussions have been held with the racer who is heralded as the former world champion. A deal has been negotiated for 2017 however, talks have not moved to the final stages as yet. The Williams team is based out of Grove and they would like Button to come and lead the racing team. The fact that they would like Button to come on board has been made clear, but there are other candidates as well who are lined up to join the team next year.